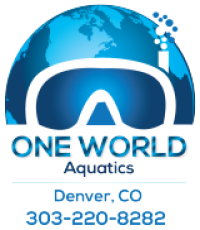 One World Aquatics Swim School offers swim lessons for kids and adults starting as early as age 3. Make your child safe in and around water! Sign-Up for a PADI Swim Class Today! 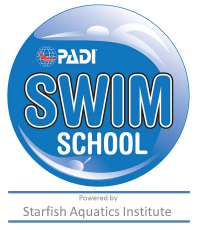 One World Aquatics is an independent authorized provider of PADI Swim School, a nationally recognized swim instruction curriculum. The PADI Swim School curriculum is designed for students of all ages. Benchmarks are established at each stage in the program that combine both swimming and safety skills. Students participate in experiential learning activities that allow them to explore the water in a creative and comfortable environment. Kids are placed based on similar skill level. Correct swimming techniques are taught from the very beginning, providing an easy transition to swim team.